W.i.l.d. is a brand and a project of Leonardo Frontani Facilitation ltd. Since 1998 we design «learning path» for our prestigeous clients. The «Wildness» project is a brand new approach to training, coaching, and development of human resources. 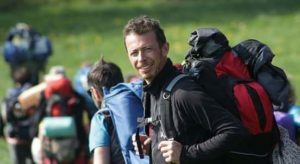 You can choose from #wildtraining catalogue or you might need a course, specifically designed for you. Would you like to submit your free of charge request of pre-design?